On July 4th, Independence Day, we offer special reverence to the idea of what it means to be an American. We honor those who fought to establish our nation in its earliest days and those who have fought to defend it every day since. As we celebrate our freedom, let us not forget that our Italian heritage played an important role in our nation’s independence. Caesar Rodney, a descendant of the Aldemare family of Treviso, Italy, was a delegate to the Continental Congress. Rodney is known for his overnight ride from July 1-2, 1776, covering some 70+ miles in a thunderstorm, arriving at Independence Hall in Philadelphia in time to break the Delaware delegation’s tie in the vote to go to war with England. 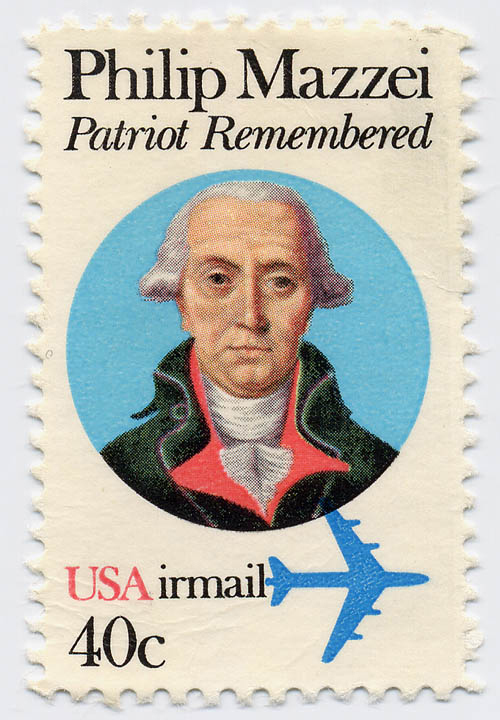 William Paca is another American of Italian descent who served in the Continental Congress, as a delegate from Maryland, and signed the Declaration of Independence (along with Rodney). Moreover, Italians and American-Italians since the Revolution have held a remarkable place in the fabric of America. Would we be able to acknowledge this important patriotic day without them? The Sons of Italy, established in 1905, was based on some of the same principals that drove the men mentioned above to pursue the cause of independence. The wave of Italian immigrants at the turn of the 20th century was sparked by those seeking better lives; the Sons of Italy not only provided them with a support system but also helped them achieve U.S. citizenship, giving them an opportunity to prosper from the benefits of being an American. Today, our cause has changed, but our purpose and dedication to making lives better has not. I am asking you today, in honor of our our American-Italian heritage, to help the Sons of Italy in its mission to improve lives by making a gift to our Sons of Italy Foundation (SIF). The SIF has already contributed more than $125 million to date to scholarships for Americans students of Italian heritage, research of devastating diseases like Alzheimer’s and Cooley’s anemia, veterans and wounded warriors who defend America, and many other special causes. Learn more about the charities and projects we support. Please, give a gift today. You may designate your gift to any of the SIF’s charities or to the SIF’s general fund to be applied where it is needed most. Remember that every gift is important and no gift is too small. Thank you in advance for your support. Happy Independence Day!